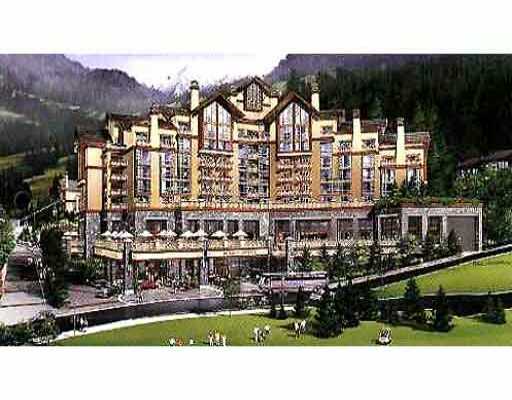 Own a piece of the action in the Westin managed resort, one of Whistler's finest , with ski in & out on your doorstep. Minutes to all amenities, sunny S-facing u nit w/breathtaking view. Call now before its gone! Floor Area 370 Sq. Ft.